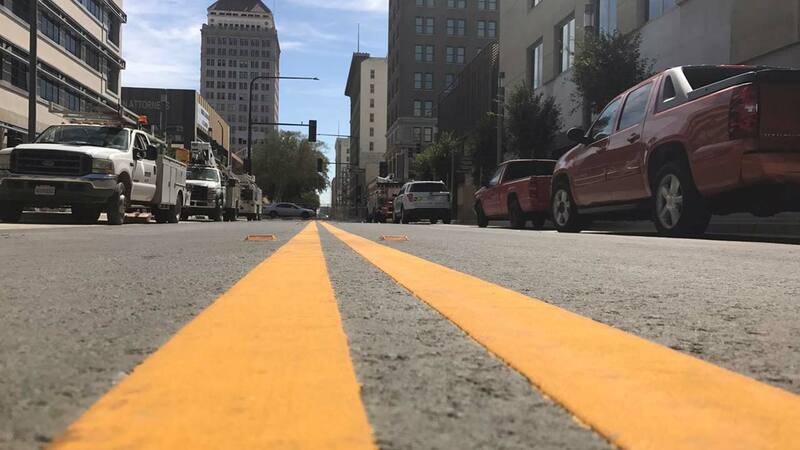 The second stretch of Fulton Street is now open to vehicle traffic. As of Monday, Fulton, between Inyo to Tulare, is now allowing cars to drive through. Last week the stretch between Tuolumne and Fresno opened. The official grand re-opening of Fulton Street is less than a month away, on October 21st. By then the entire street will be drivable. The Downtown Fresno Partnership is hosting a grand opening celebration that day featuring live music, entertainment, and food.